The Esthetic Line implant is a conical shaped implant offering surgical and prosthetic compatibility to the BL line of implants. The EL implant’s core is the same as that of the BL implant and thus follows the same insertion protocol in soft bone. The Mono Block is a one piece implant with a diameter of 3mm. 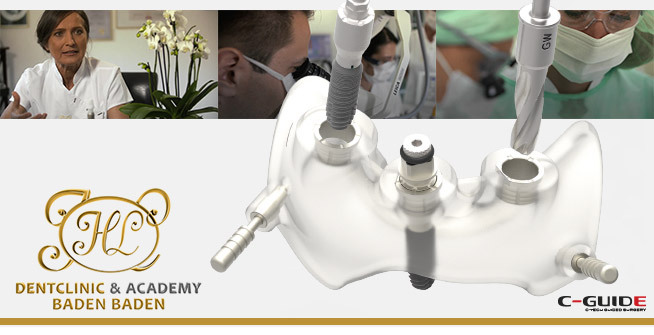 The system offers 2 prosthetic options; O-ball head for removable full prosthesis as well as tapered abutment for crown and bridge applications.